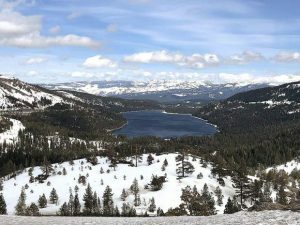 TRUCKEE, Calif. — The Placer County Board of Supervisors voted 5-0 Feb. 21 to approve the Northstar Mountain Master Plan. The plan will guide the resort’s development over the next 20 years, and allow it to remain competitive as market conditions change, according to a press release from the county. The plan allows for the construction of six additional ski lifts as well as a gondola that will connect the Castle Peak parking area to Northstar Village. It also includes trail maintenance, five skier bridges, four new skier service lodges and facilities, relocation of the existing cross-country ski center and two new campsite areas, according to county documents. 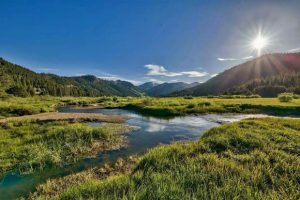 The Placer County Planning Commission and the North Tahoe Regional Advisory Council both also recently unanimously approved the plan. 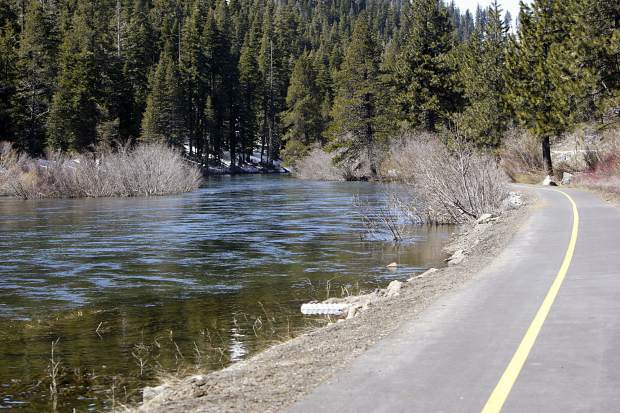 Select elements still require approval from the Tahoe Regional Planning Agency. The plan’s draft environmental impact report was released in January 2014, and the final version was released the following summer. Northstar California has tracked the evolution of the plan using a timeline on its website. You can also read the plan and associated environmental documents on Placer County’s website.